Black Friday: Who wants cheap flights? Friday, November 23, is the long-awaited Black Friday and I even seem to hear piggy-banks breaking! On this day prices fall and there are great opportunities for best buys, whether to get that super technical (and expensive) travel bag or the camera that you’ve been wanting for months. But this is also the perfect time to get the airline ticket for your next trip! 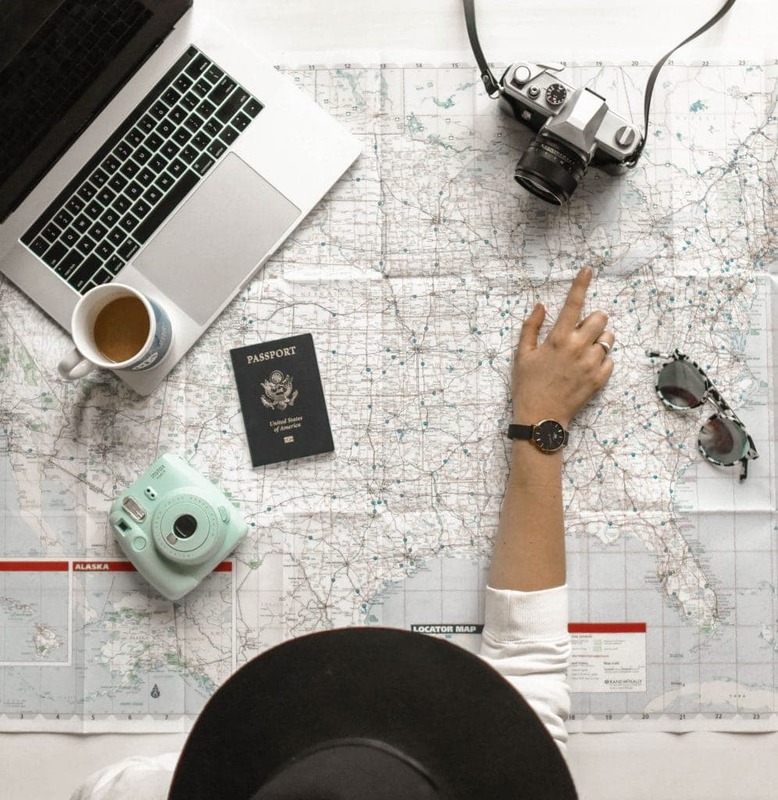 With your last vacation looking like a mirage and the Christmas bonus at sight, the desire to start thinking about the next destination begins to grow and airlines see here the perfect opportunity to push sales. And don’t take too long to buy, as the biggest feature of Black Friday is that the discounts are temporary… that is, as a rule they still extend to Cyber ​​Monday (Monday, the 26th). Skyscanner created a page with the top discounts on several airlines. 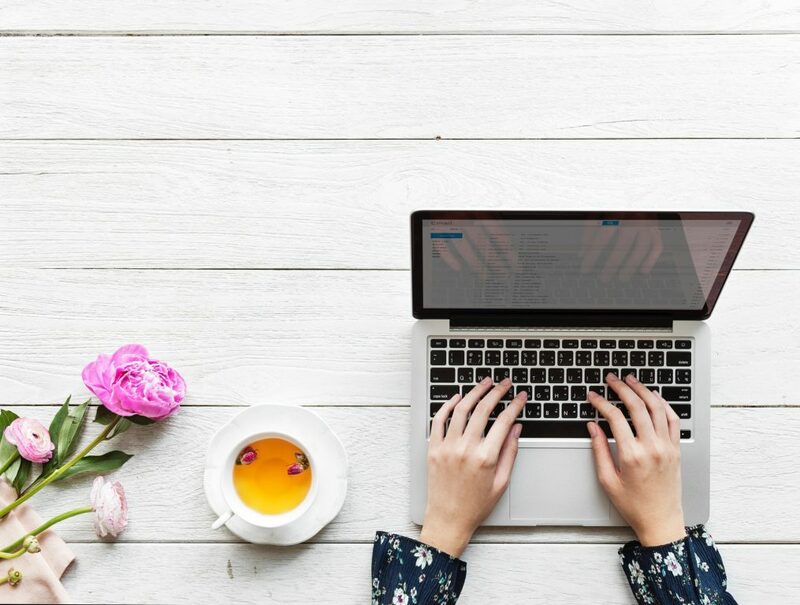 There’s no shortage of promotions in companies such as TAP Portugal, Cathay Pacific, Singapore Airlines, Virgin Atlantic, Iberia, British Airways or Emirates. Of course if you have some airlines of choice, stick with them during these days. Watch for newsletters or follow their social media closely. Another good way to not miss a promotion is to generate alerts on Google Flights or search blogs like Fly4Free. Incidentally, these are two good resources to consider throughout the year. Have I told you that speed is the key to get cheap flights? You really have to do your homework before Friday, 23. Decide where you want to go, the date and, by the way, the hour you want to travel. With that in mind, do a search and see who is planning to launch Black Friday promotions that go against what you want. Or do it the other way around! 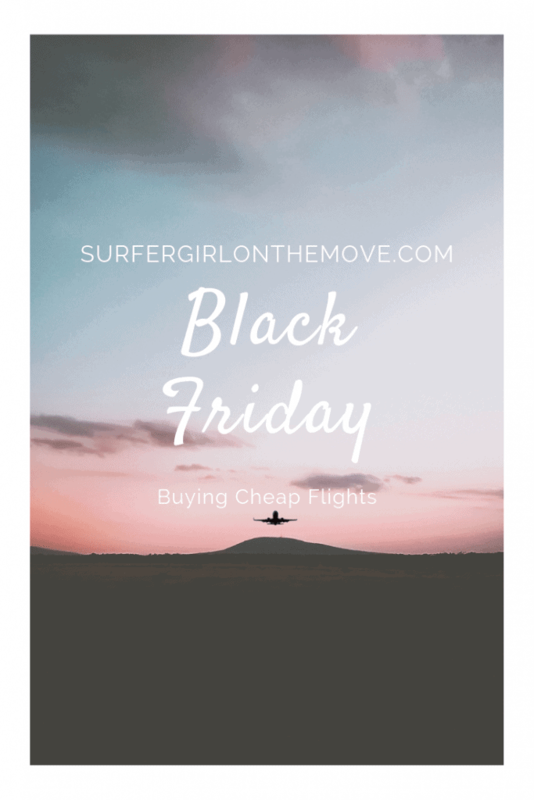 Find out what deals are planned for Black Friday and decide on your next trip based on that! Then at midnight on the 23rd, be prepared to make the purchase quickly. The offers are limited and, from what I could read, in 2017 there were many offers that sold out in the first minutes. Do you remember those images of people running over each other in the appliance store at the door opening?… it’s like that, but rattling on the computer keyboard! At midnight on the 23rd try to buy a cheap flight. Did you know that you can also have a discount on your hotel booking? Last year, Booking.com made discounts in several hotels and this year shouldn’t be different. Use this search box and give it a shot. Found the post interesting? Have other tips for Black Friday? Tell me about your experience in the comments box below. And if I find this post useful, share it on your social networks. Spread the word!